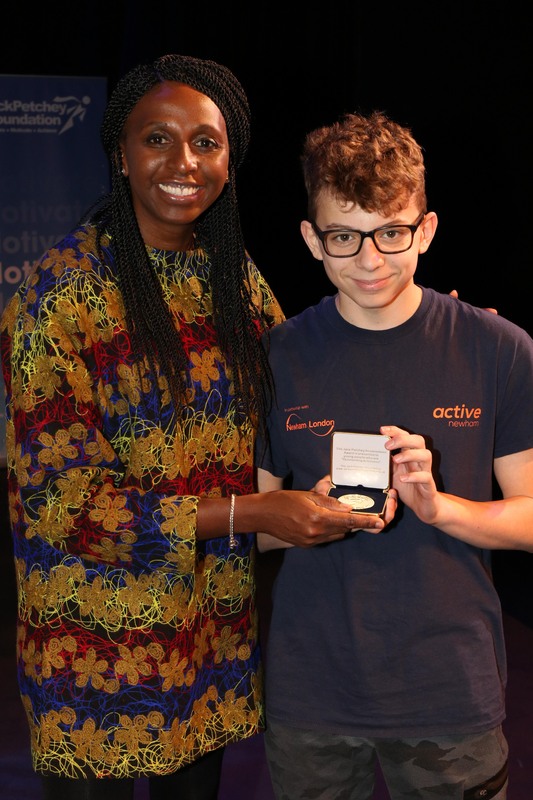 Jack Petchey Achievement Award winners are young people who have gone above and beyond to achieve – perhaps when others thought they might fail. “The Achievement Awards are primarily about recognising those who put in the effort and do their best. Each year, the foundation recognise 14,000 Achievement Award winners and invest £3.5m through the Achievement Awards Scheme. Awards mean different things to different people. 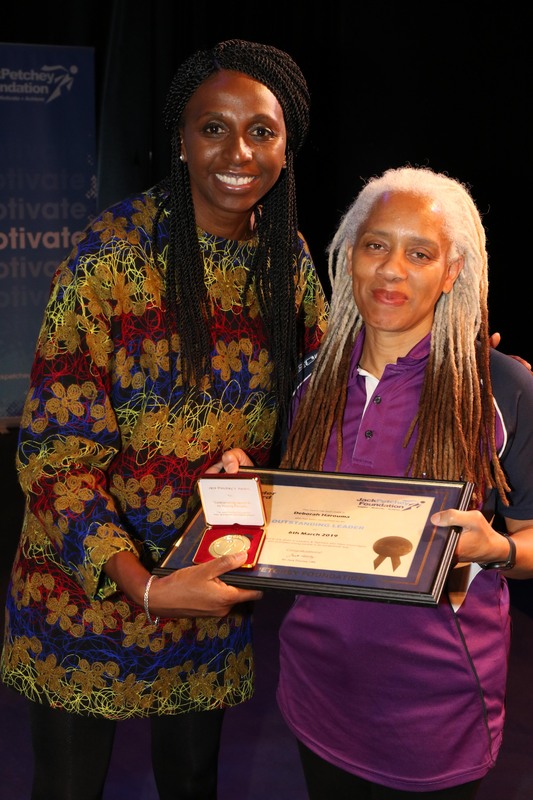 The Achievement Awards are not solely for academic achievement – they may be used to recognise a personal triumph for someone who has faced a challenge, a young person who has pushed themselves outside of their comfort zone or it may be an opportunity to recognise the outstanding efforts of a team player. A young person is nominated by their peers in their school of youth organisation. An important part of the scheme is the involvement of young people in selecting the award winners for their hard work and efforts. 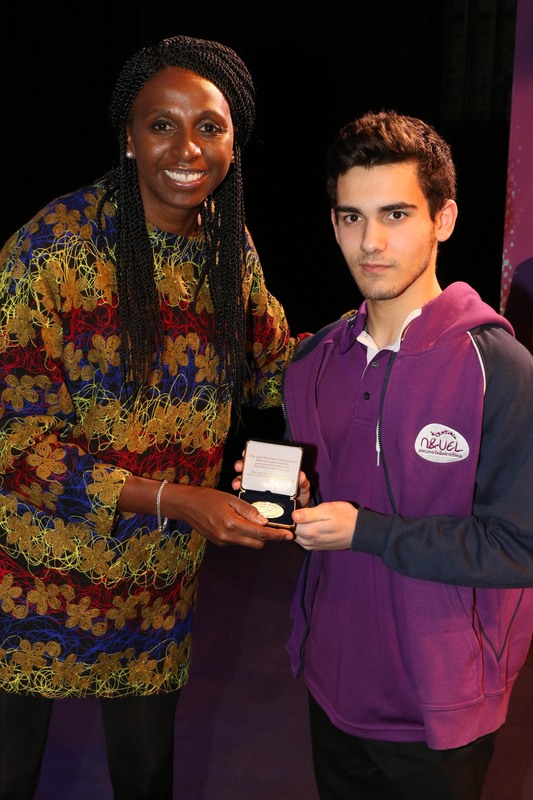 We want young people to recognise and celebrate the success of their peers. Each award winner will receive a certificate and pin badge. They will also choose how to spend a £250 grant to benefit their school and organisation. 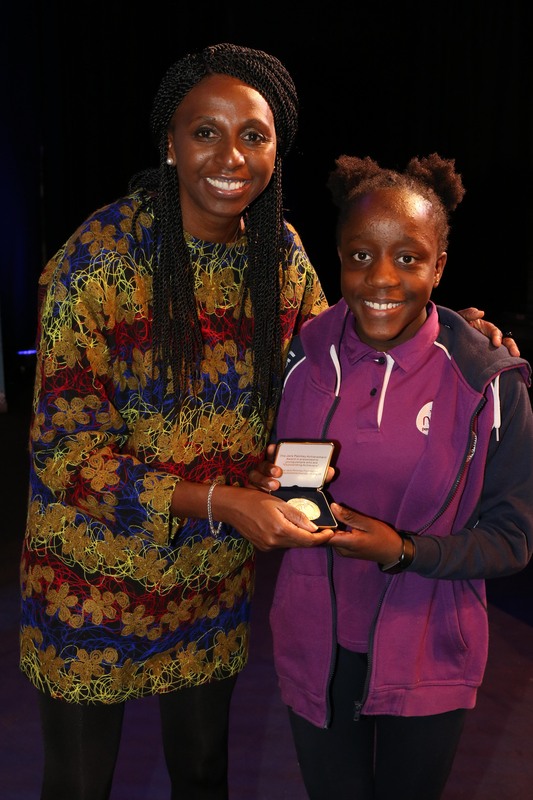 All award winners are invited to attend one of our fun ceremonies to be presented with a medallion in front of their families, friends and VIP’s. 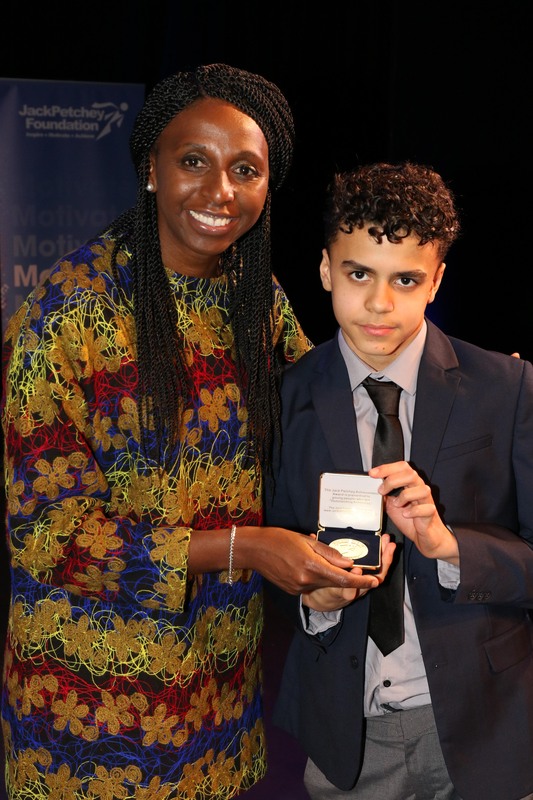 On Wednesday 6th March 2019, the NUEL winners of the Jack Petchey Achievement Awards for 2018 attended the Jack Petchey Achievement Awards Celebration Evening at the Kenneth Moore Theatre in Ilford, Essex. The evening is held on annual basis to honour all of the Achievement Award winners within the East London Region. 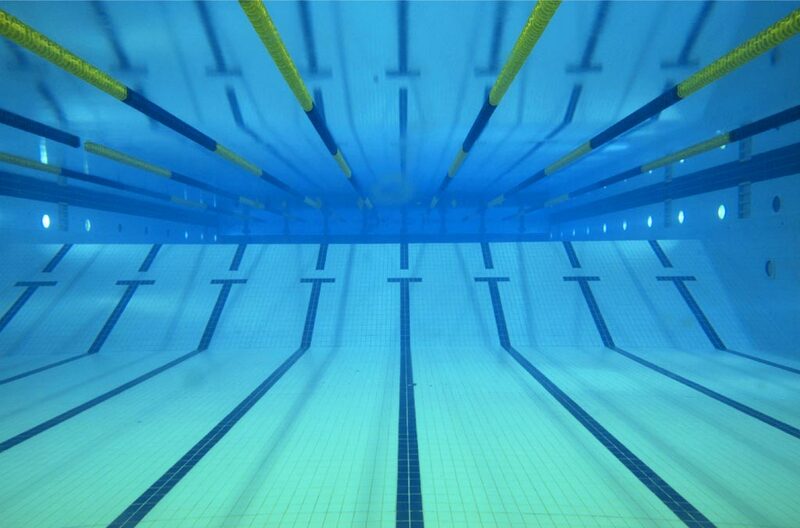 An excellent time was had by all and it was a privilege to be a part of this incredible experience in recognition of the hard work, determination and achievements of these swimmers within the NUEL Swimming Club. "Great host and very good performances"
"It was an amazing evening and nice to see a lot of young people being awarded for their hard work and determination." " I'm very proud of all of the young people being honoured at this awards ceremony"
"Great host, great ambience and especially eccentic guests, lovely space." "As a parent, I was surprised with the great presentation of the gala, amazing night in a great atmosphere. Brilliant people were distinguished in a billiant manner." "Great atmosphere. Very enjoyable. Good performances."